Brewery Creek Guard Station is just one of several cabins that can be rented by the public through http://www.recreation.gov/. 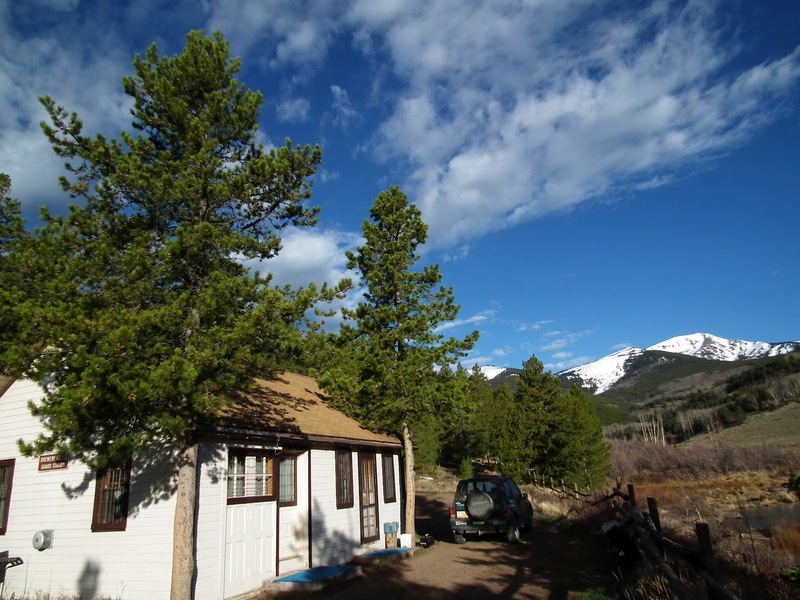 Located at the top end of the San Luis Valley in the Saguache Ranger District of the Rio Grande National Forest the cabin offers stunning mountain views, a stream and beaver ponds and plenty of sightseeing destinations nearby. 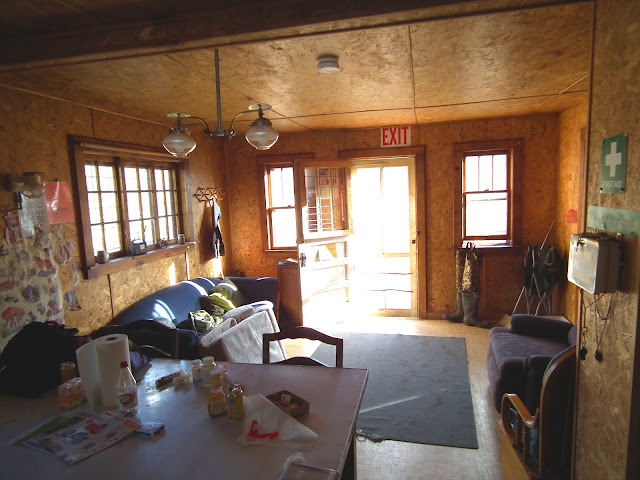 The cabin features has a well equipped kitchen with propane gas stove, lights, heater and refrigerator. Well water available May through December and a the site houses a new vault toilet. 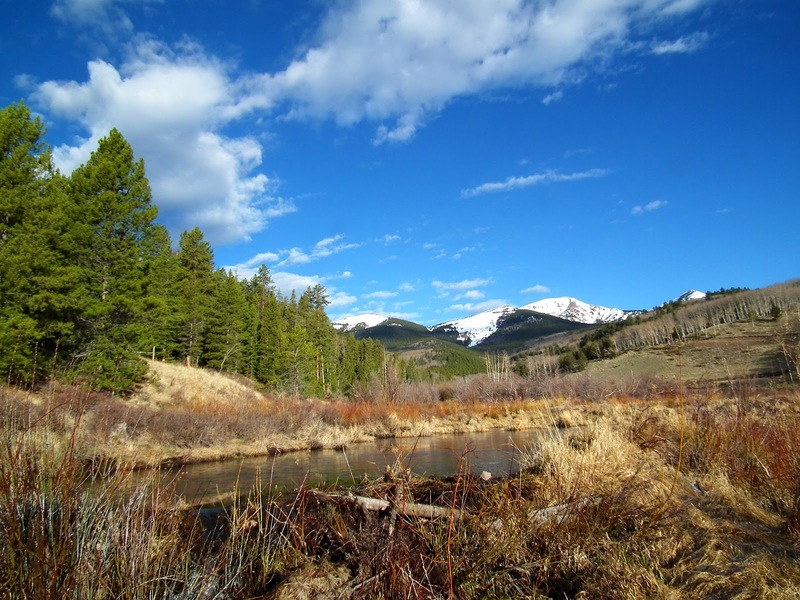 Visitors will find just outside the front door beaver ponds backing up the creek for which the cabin is named and trout to be caught in them. The cabin sits in the shadow of nearby Antora Mountain.and is just a couple of miles from the silver mining ghost town of Bonanza. 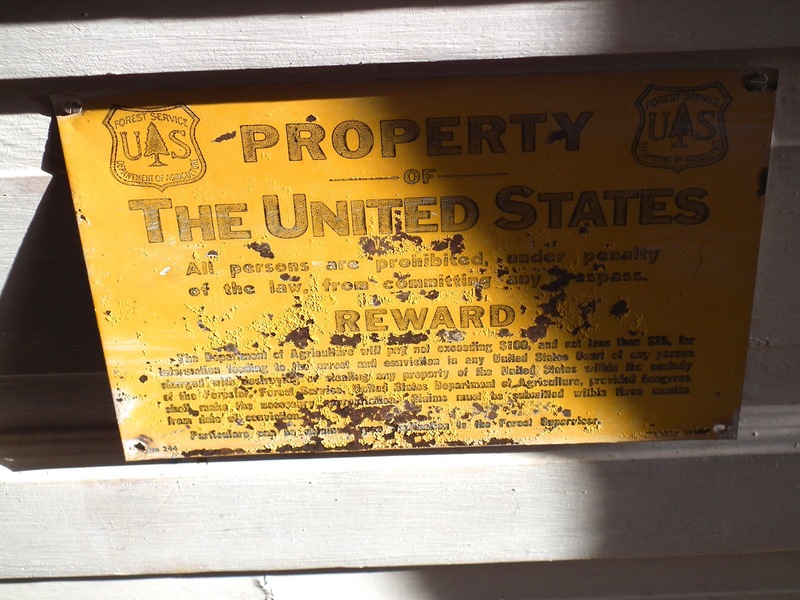 Built in 1935, the two room cabin was originally used by a forest ranger who oversaw the Poncha and Bonanza Districts of what was then called the Cochetopa National Forest. It is now a public resource that everyone can enjoy. 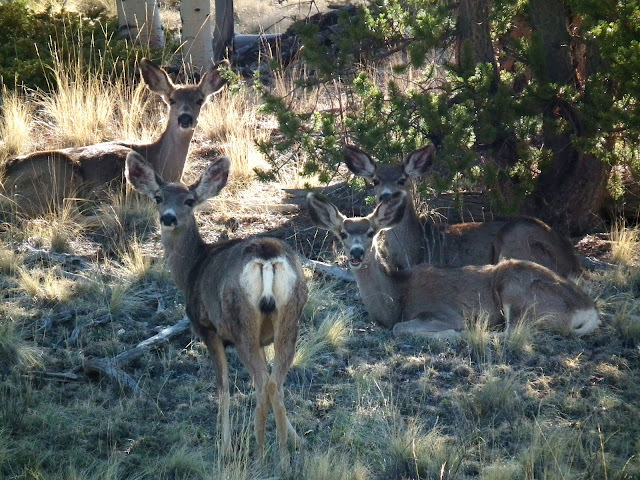 Visitors to Brewery Creek Guard Station will not go unobserved by the resident wildlife. 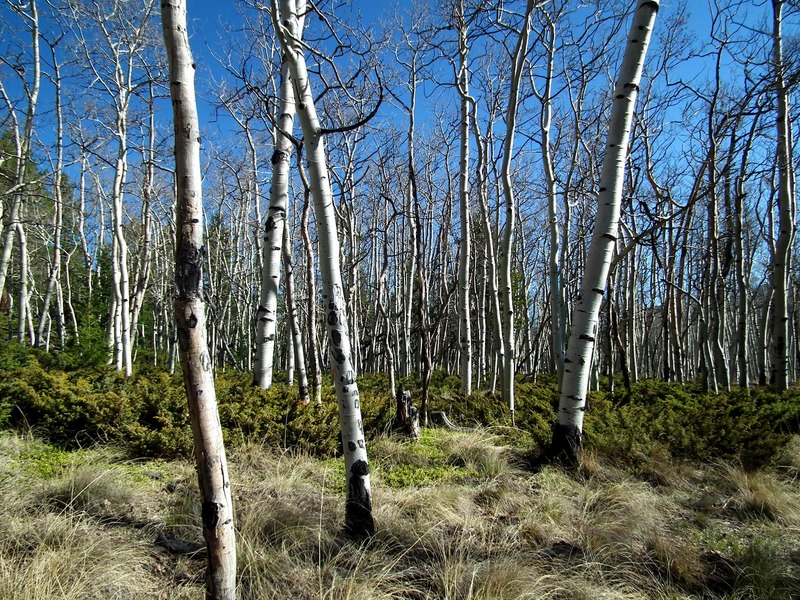 The Aspen Groves in the hills surrounding the cabin hold plenty of promise come fall. 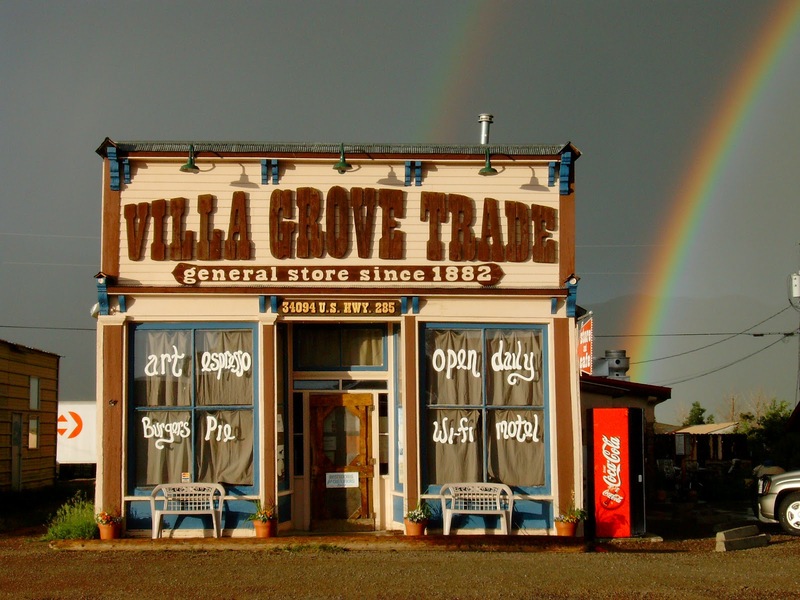 Breakfast and other goodies at the Villa Grove are a real treat and well worth the stop. They feature music every other Sunday evening and you can pick up and drop off the Brewery Creek cabin keys here too. Photo by Jeff Shook courtesy of Villa Grove Trade.